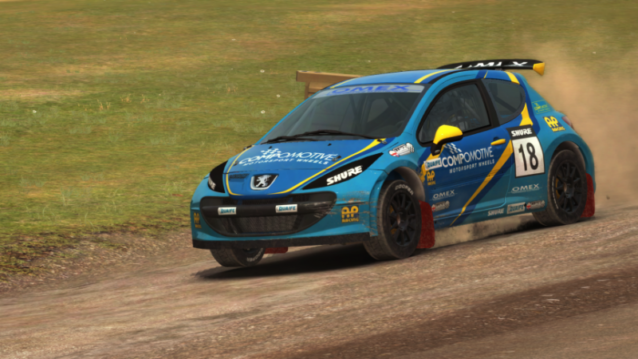 Imported_rik19 thrashes the Peugeot 207 Rallycross. 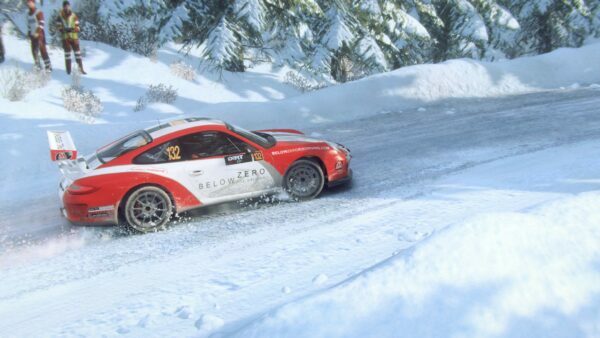 Following an initial announcement in January, DiRT Rally is ready to add it’s anticipated PlayStation VR support with the Virtual Reality upgrade DLC launching very soon. According to a post on the European PlayStation Blog, players who own the PSVR headset will be able to experience a whole new aspect of the 2016 racer this Friday, February 17 at a price of £9.99/~$12.49 USD. 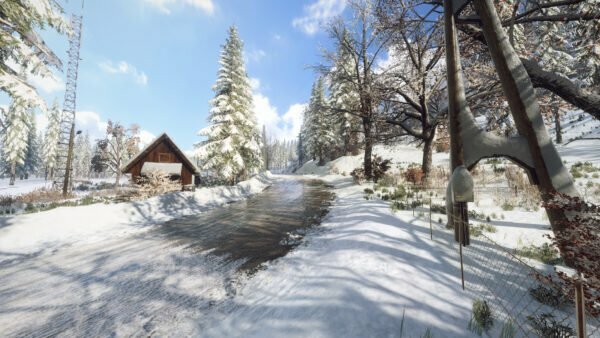 The PlayStation 4 version of the title joins it’s PC counterpart in offering a VR experience. 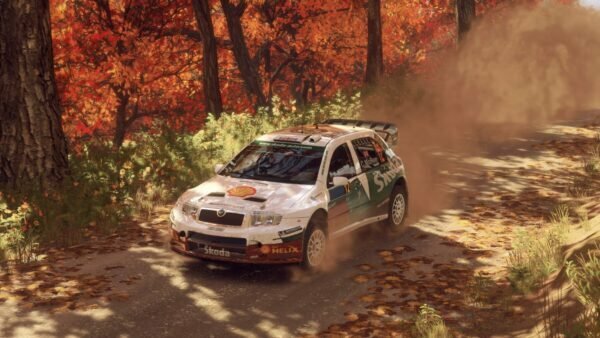 The Steam release of the rally racer has offered Oculus Rift support since July last year, when it received a post-release update. 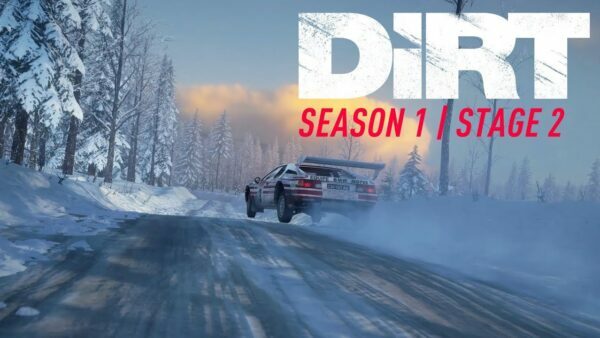 Our man Jordan got to try out this update at E3 2016 and was suitably impressed with what it added to the overall racing experience. If the PC version is a suitable parallel, the VR support should hold up in it’s transfer to the PS4. 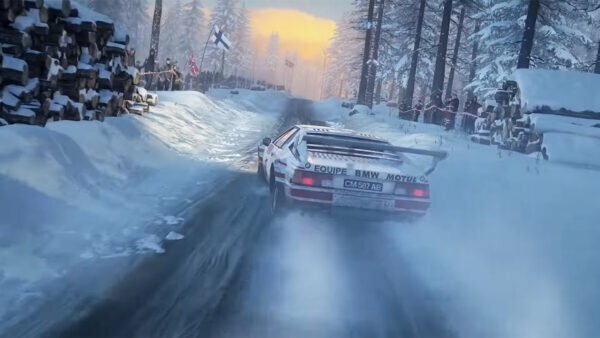 DiRT Rally now joins Driveclub VR in its support of the PlayStation VR headset. We know that Gran Turismo Sport will also feature a VR Tour mode that makes use of the peripheral, but that remains the only confirmed upcoming racer that will support PSVR for now. 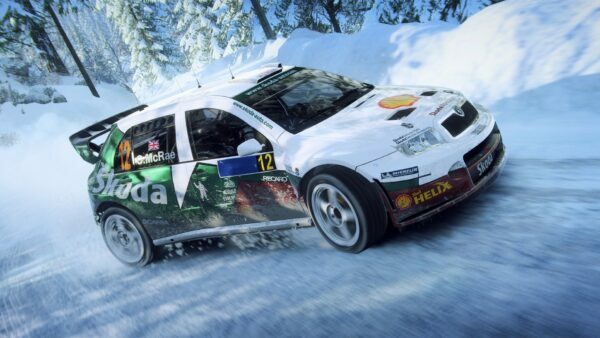 Hopefully more developers follow Codemasters lead and adapt the technology. We got to try out the headset with Driveclub VR last year and felt it offered a worthwhile experience. However, it may lack the hardware to fulfill it’s objective of offering a truly immersive experience. 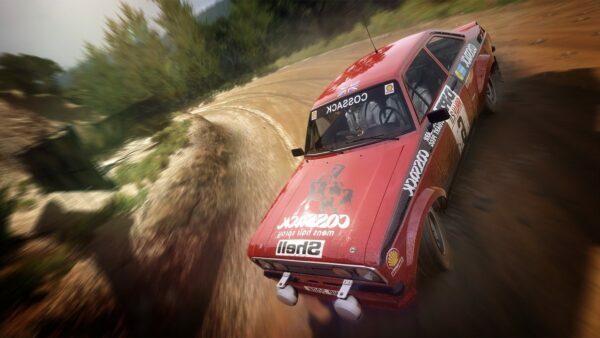 Will you be picking up DiRT Rally’s VR upgrade? Let us know your impressions in the forums.